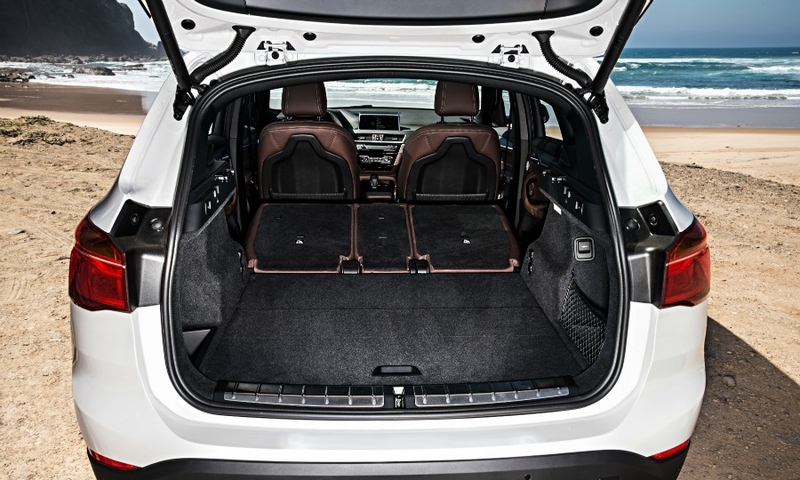 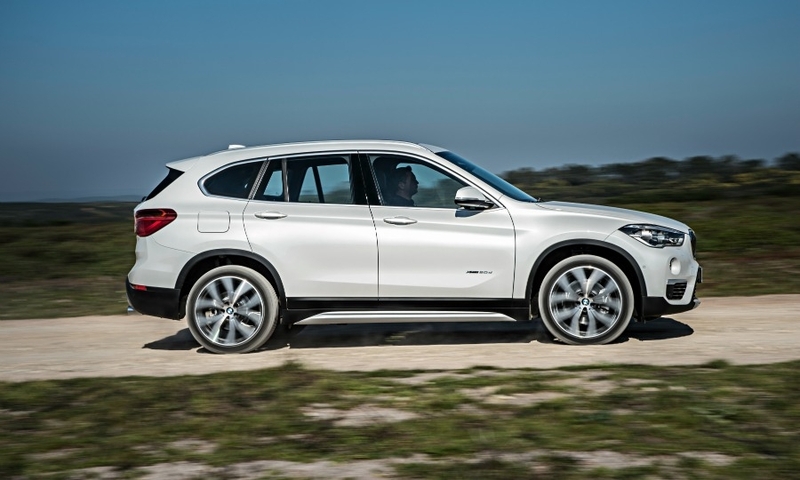 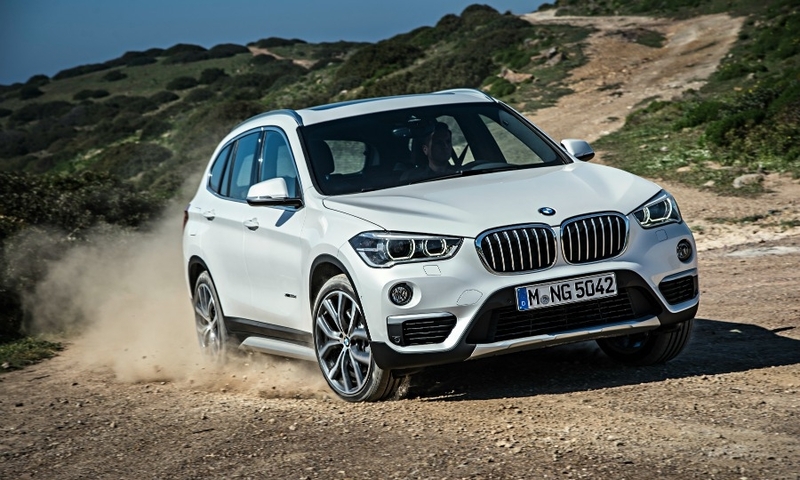 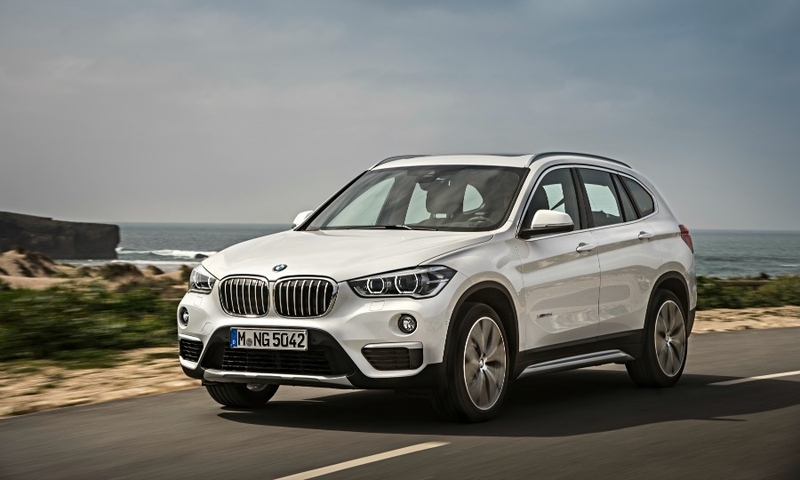 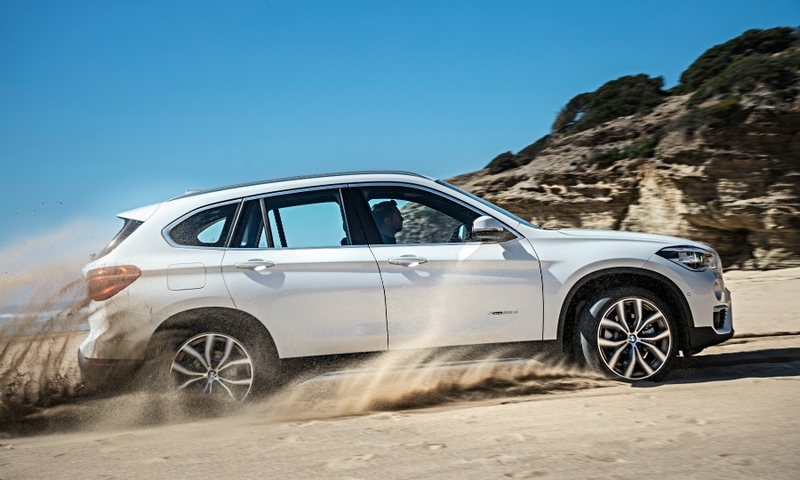 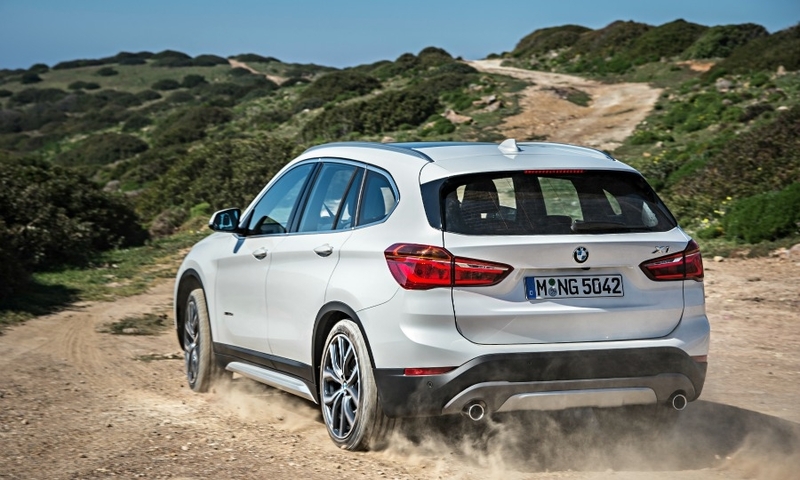 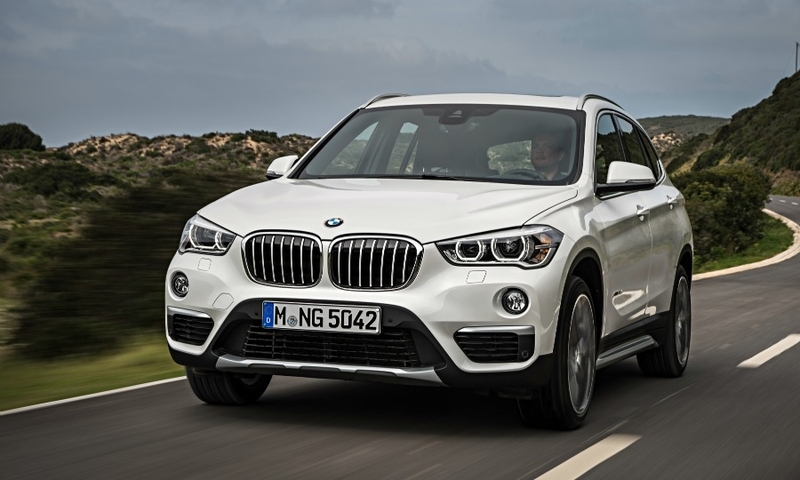 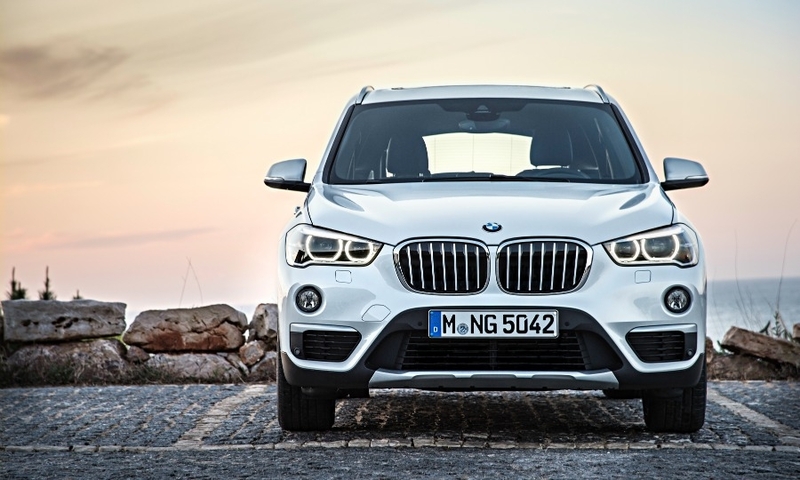 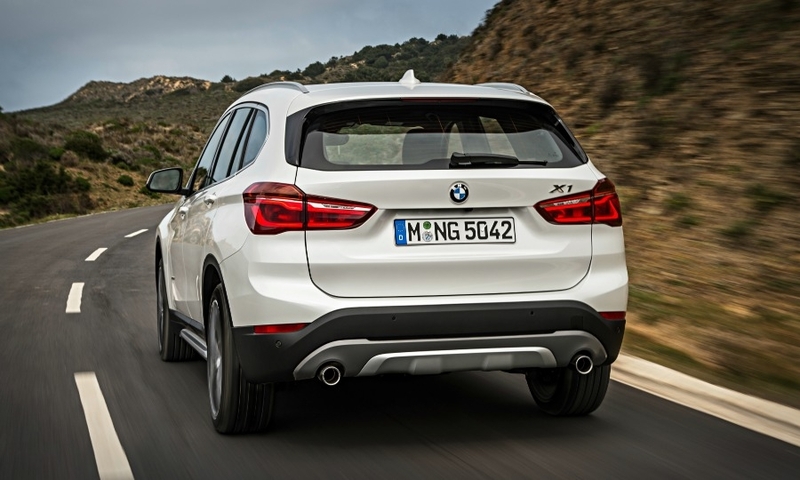 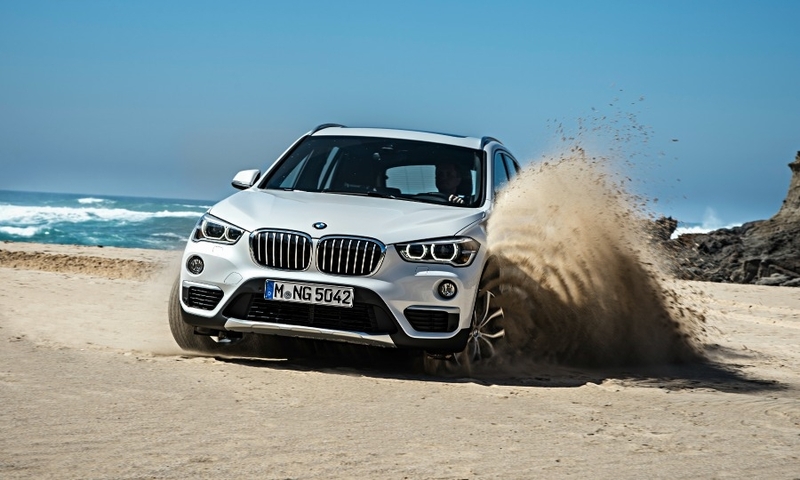 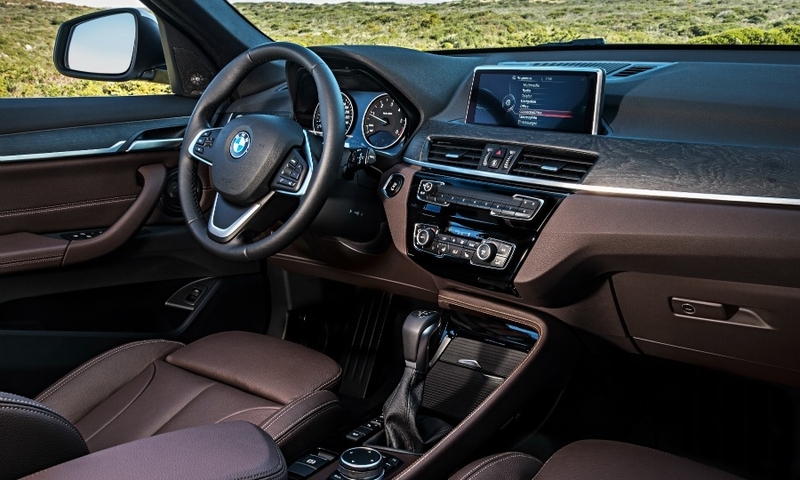 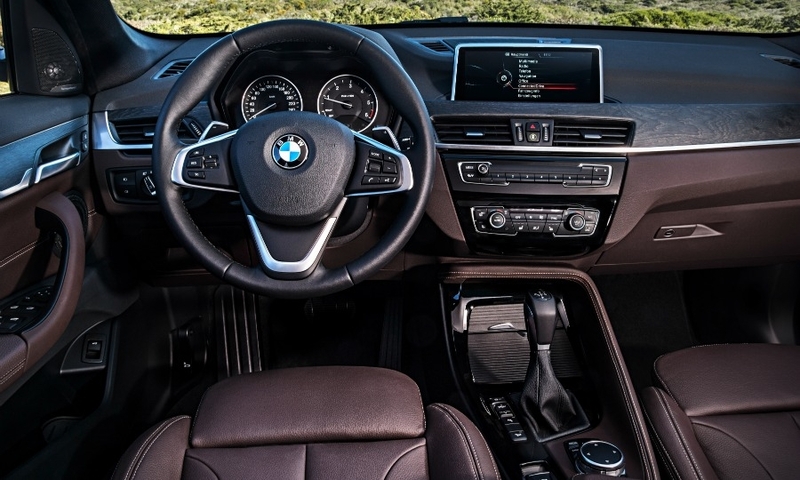 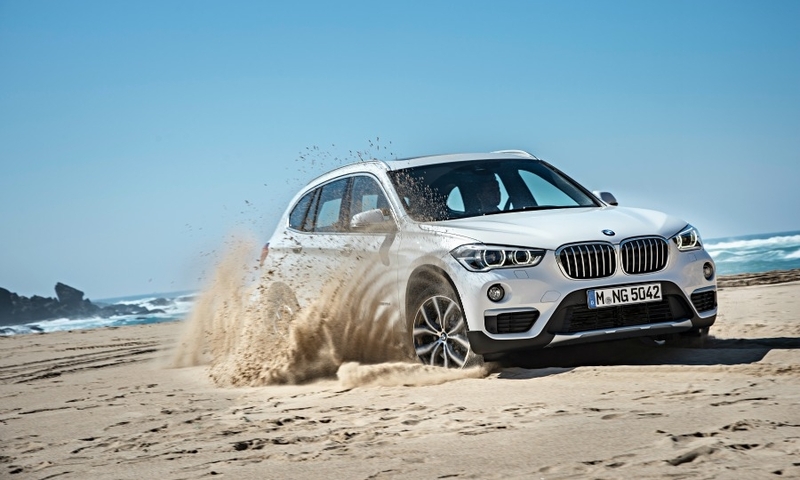 The new BMW X1 is roomier and lighter than the current car with a more rugged appearance. 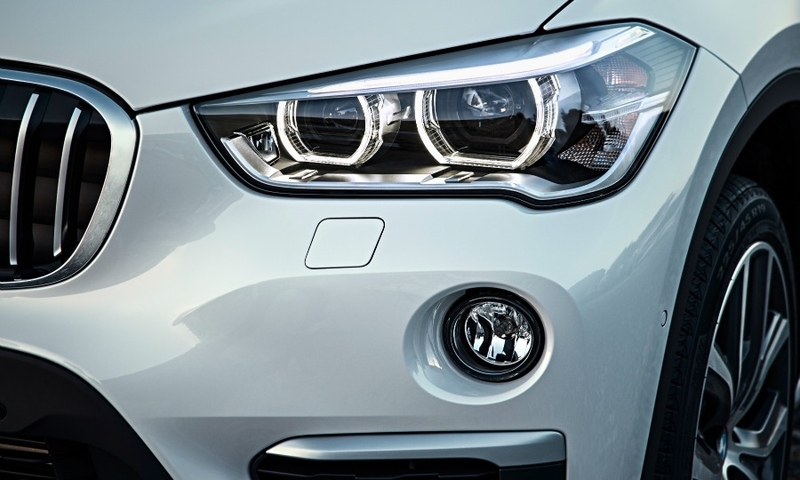 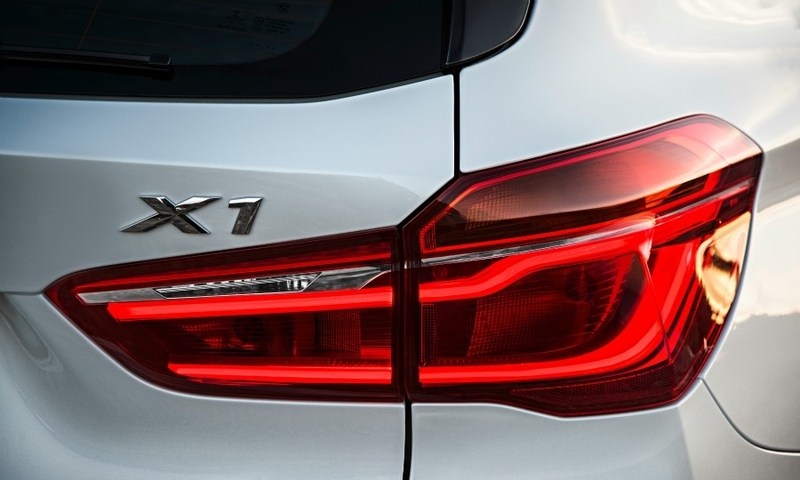 The second-generation X1 is the third BMW to be based on the company's new UKL front-wheel-drive platform after the 2-series AT and GT minivans. 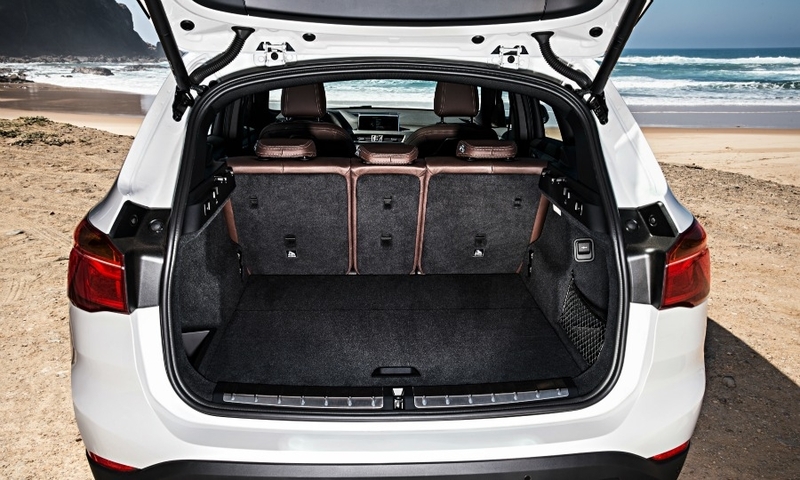 The premium compact SUV will debut at the Frankfurt auto show in September.